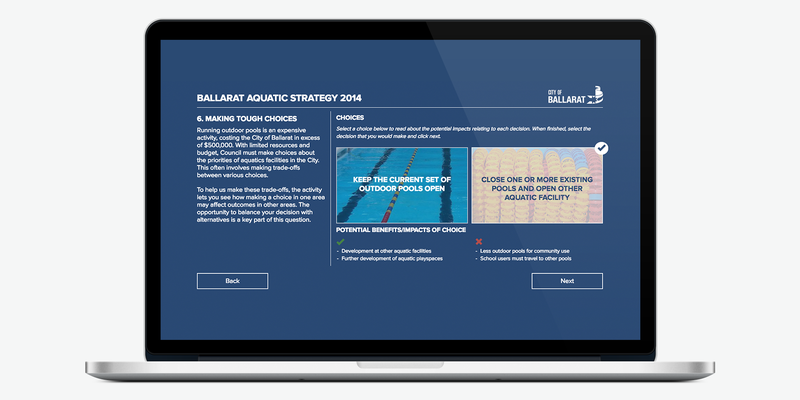 City of Ballarat were looking for a tool to help them solicit feedback on the city's draft Aquatic Strategy. 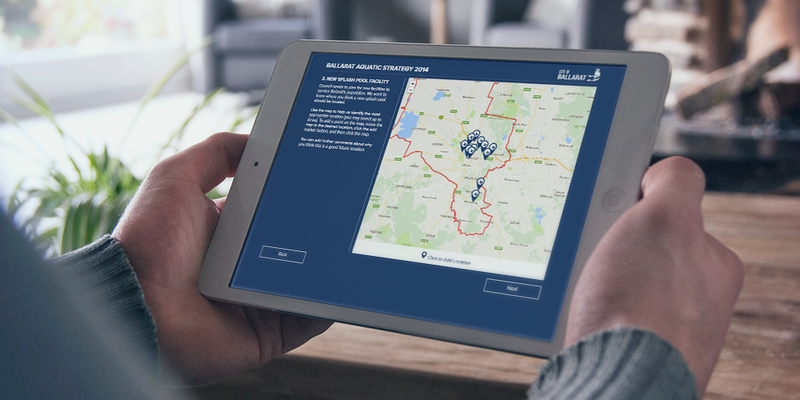 Harvest designed and developed a custom engagement application that provided an interactive way for residents to provide their views on Council priorities, help identify locations for new facilities, understand the pros and cons of various decisions and provide insight into the strengths and weaknesses of existing facilities. 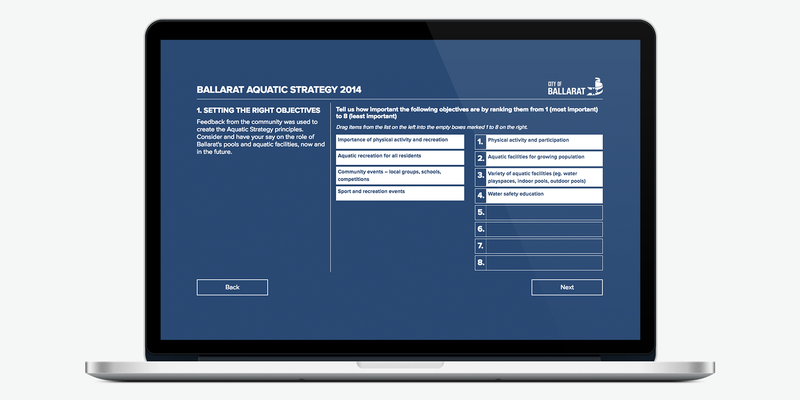 Responsively designed to work across multiple devices, the engagement app provided a range of feedback activities from drag and drop lists, animated select boxes and map-based response questions. 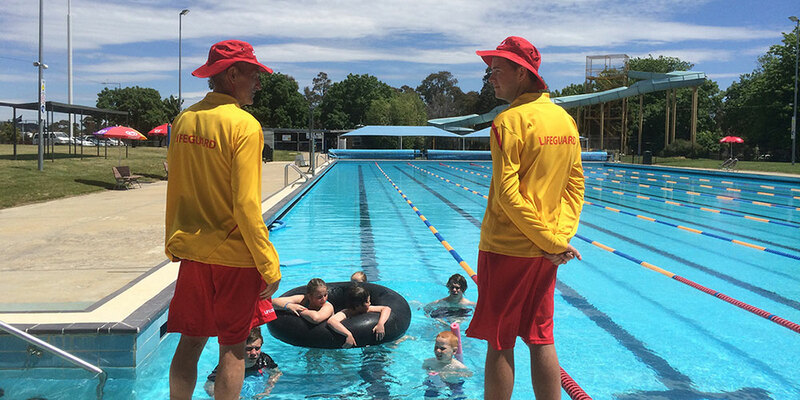 The result was an engaging consultation tool incorporating gamification elements to ensure the user experience went beyond a boring and dry standard online survey.